I began photographing 8 years ago as a hobby which quickly turned into a professional career. I could always see photos that i wanted to take but didn’t always have the equipment or the opportunity so i began putting together my own shoots and working with local businesses to create the images I had always wanted to take and that people wanted to see for themselves. I love working with people which can sound cliche’d but its true. Just by speaking to and listening to the people that I photograph you hear the most wonderful stories and whilst you may spend a short period of time together, people begin to open up and share their stories. Aside from published commissions, I share my images on my Instagram or Facebook pages but never without permission. 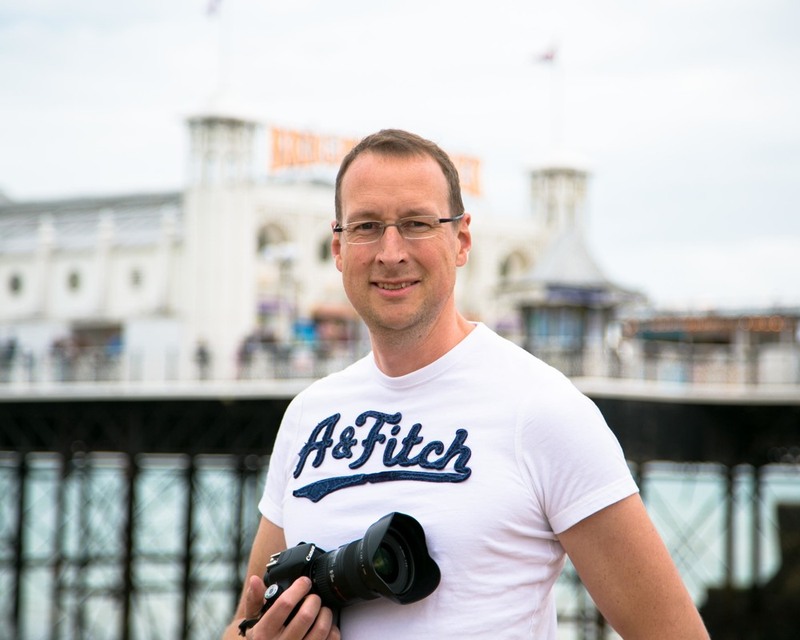 I have also had my work published in national press such as the independent and the Guardian as well as local publications such as the Argus or local Wedding magazines. Whilst I photograph different styles, I specialise in Wedding and Performance photography. I support the Brighton Fringe each year as one of their retained photographers and have done this for the past 6 years. I have also photographed for London Fashion week. My wedding photography takes me all over East and West Sussex as well as Kent and I constantly try and find new locations to suggest as locations to capture unique images. Some people have commented that it must be very stressful to have the responsibility of photographing someone’s wedding but it’s quite the opposite. I find it relaxing to plan, help other people to be relaxed and to photograph some incredibly personal moments for what is for most people, their biggest day of their lives. What could be better than photographing happy people for the whole day? Things I don’t like about photography? I have always shied away from intense photojournalism such as the media scrum you see when celebrities emerge from events or cars. I’ve seen the look on people’s faces after a photo has been taken when people have shouted at them to gain a reaction. It clearly doesn’t give them pleasure and wouldn’t give me pleasure to capture it, so i don’t do that. I prefer to work with people and get to know them and importantly, know when not to photograph. Sometimes it’s better to use discretion and back away then to satisfy the need to point a camera at someone and that only comes with experience. In my spare time I work on developing different techniques and personal photo projects to make sure that my skills and interests are as broad as possible. I also undertake photo workshops without charge so if you're interest in getting out with the camera and trying new things, then please contact me. In summary, if you're looking for a trustworthy and hard working photographer who will create unique images for you with a distinctive style then please get in contact. I invite you to browse my portfolio and the images on my Facebook page and, if you like what you see, please get in touch. I’d love to work on your project!